Cynthia has worked in the aesthetics field for over 30 years. Cynthia became a graduate of Paul Mitchell School of the Arts in 1992. She went on to further her training in surgical technology, in the field of hair transplant. Cynthia is a member of International Spa Association; this allows her to be on the cutting edge of the newest advances in facial and body aesthetics. 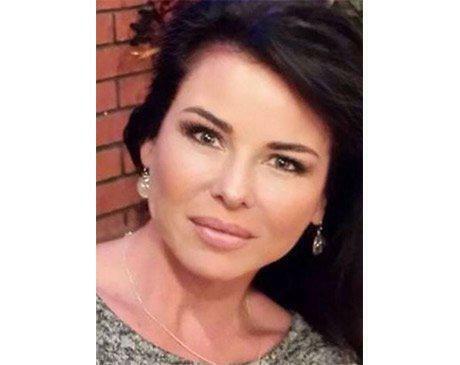 Cynthia has trained in medical Injectables for the last decade. Cynthia received certification for advanced procedures in medical aesthetics with Galderma, Allergan Aesthetic, and Complete Laser Clinic. Her vision for beauty will inspire you.